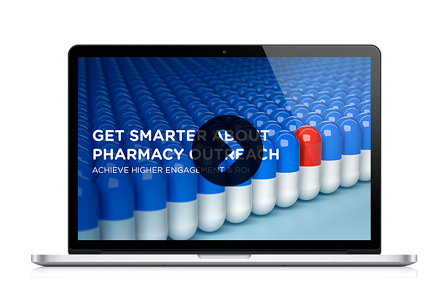 Top pharmacy executives recently tuned in to a virtual conversation on smarter pharmacy outreach with Mike Cicciu, Welltok's PBM Engagement Expert, and Phil Fiero, Welltok's Analytics Guru. During the 30 minute session they discussed how to multiply the value of pharmacy engagement and outreach efforts by leveraging advanced analytics and the communication channels your members prefer. Complete the form to watch the webinar replay!